You do not have to be behind on your bills to take advantage of Chapter 7 bankruptcy protections. Chapter 7 can be appropriate if you have significant debts even if you have been able to make your payments so far. If you are struggling to keep current or fear you may fall behind in the future because you have so much debt, you can file for bankruptcy before you become late in making payments. However, you must meet income requirements to file for Chapter 7, so not everyone can file. In Chapter 7 bankruptcy, also called liquidation bankruptcy, your nonexempt assets, if any, are seized and sold by a court-appointed bankruptcy trustee who uses the money from those sales to pay your debts. 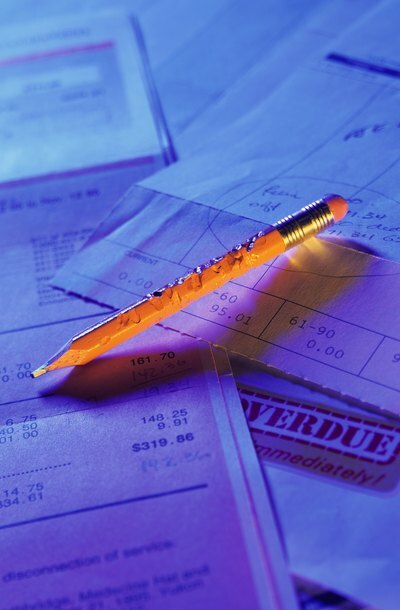 Many debts that are not paid off by liquidating your assets can be discharged, or erased, by the bankruptcy court. Debts are eligible for discharge whether you are behind on the payments or current when you filed your bankruptcy case. Chapter 7 bankruptcy helps some debtors clear out old debts to start fresh, but it isn't a perfect solution to every person's debt problems. First, you have to meet certain income guidelines to file this type of bankruptcy case, and even if you do qualify, it may not be in your best interests to use Chapter 7.